This is the best way to kick off the holidays! 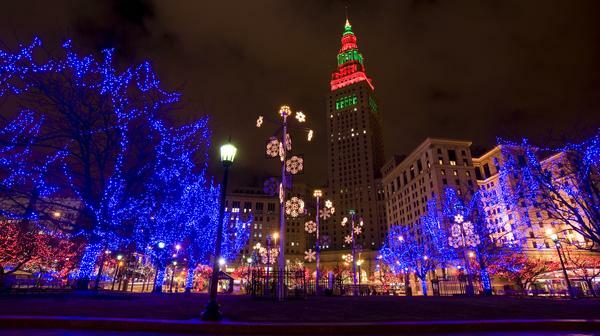 Bring your family to Cleveland’s spectacular holiday event, Winterfest. 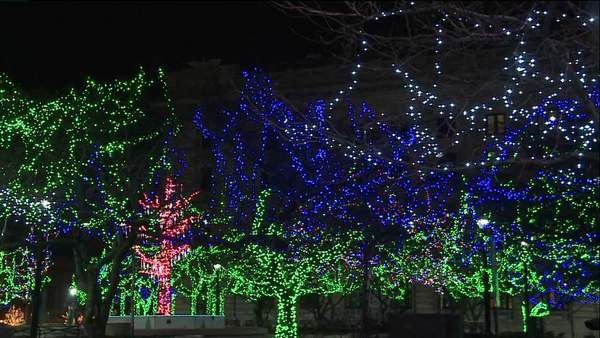 Downtown Cleveland’s holiday lighting tradition is filled with exciting elements that showcase the energy and enthusiasm unique to the area. 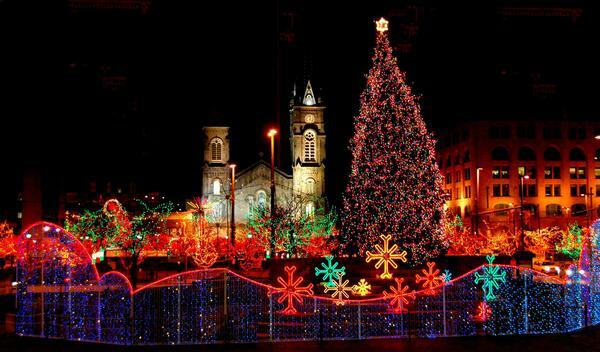 Every year, Cleveland becomes infused with lights, laughter, entertainment and activities the whole family will enjoy. Take in the magic as you experience Downtown’s vibrancy through free horse and carriage rides, the tree-lighting ceremony at Public Square, a fireworks show and more! This year the tradition will return to Public Square. Winterfest is Downtown Cleveland’s largest winter celebration. It is the best holiday event for families to come together and celebrate the season. Join in on the fun and experience outdoor magic with over 40,000 people! With all the various holiday activities, entertainment, pop-up shops and gourmet food trucks, it is the perfect event for the family. 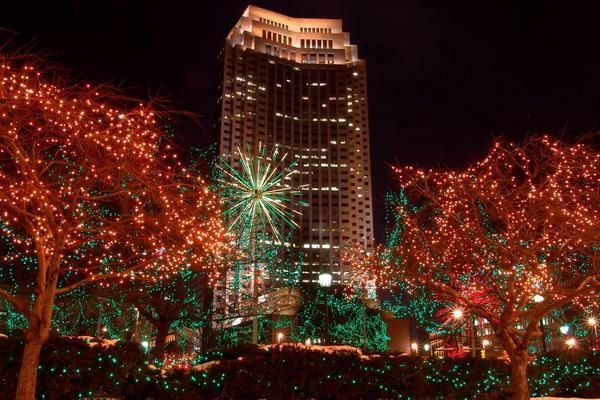 Be a part of all that you love about the winter season in Downtown Cleveland! Visit the many participating locations: Public Square, Tower City Center, The Arcade, Cleveland Public Library, Old Stone Church, Destination Cleveland Visitors Center, East 4th Street, The Ritz-Carlton, Soldiers and Sailors Monument. Downtown Cleveland’s largest winter celebration! For a map and directions to Cleveland’s Winterfest Celebration, click here. For the nearest parking opportunities to Cleveland Winterfest, click here. To find out more about this event visit downtowncleveland.com.